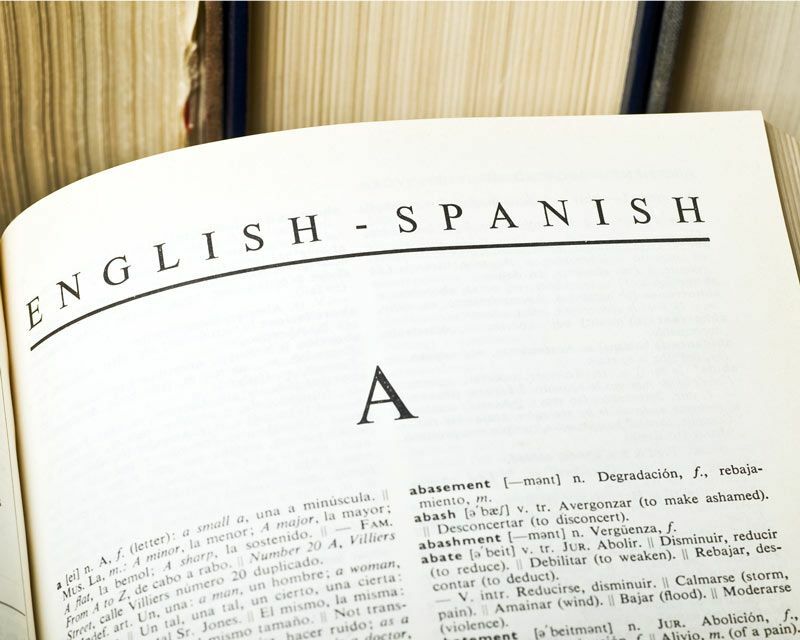 As one of the world’s most popular and diverse languages, our Spanish translation services are among the most requested options we offer. In a ranking of international languages, Spanish falls behind Mandarin yet ahead of English in terms of popularity. Spanish is one of the official languages of the European Union. 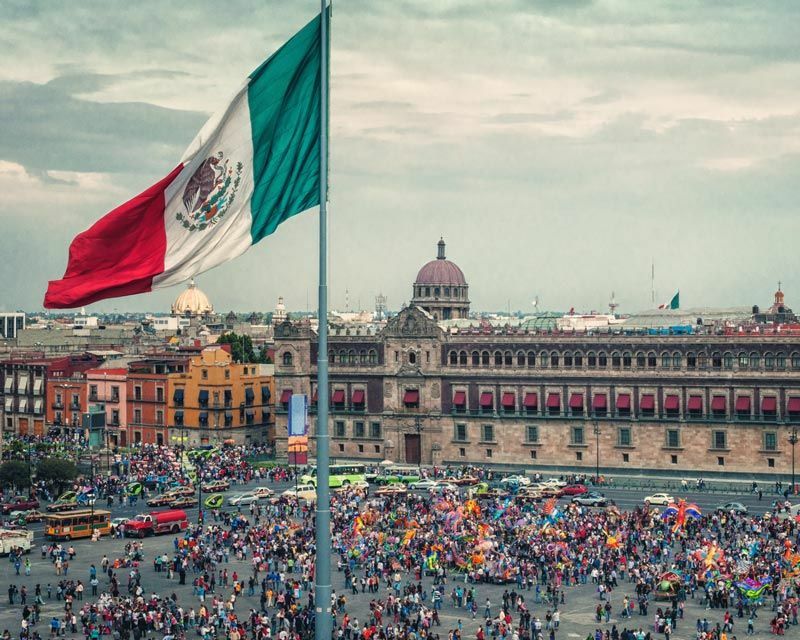 The United States recently became the number two Spanish-speaking population in the world, second only to Mexico. Other Spanish-speaking regions include Spain, Latin America, Puerto Rico and Cuba. Altogether, there are more than 20 countries worldwide where it is considered a prevalent language. Spanish is one of the top ten languages for world Internet usage. We carefully guide you to the proper dialect and terminology for your audience with every project. This allows us to select the most appropriate translations to prevent your message from being misunderstood or targeted to the wrong population. Our professional translators are highly experienced in interpreting and translating English to Spanish or Spanish to English in all formats. We can easily translate print, audio, video and digital materials from all industries and subject areas into any Spanish dialect. Whether it is Spanish for Spain, Latin America, Puerto Rico, Cuba, Mexico or the United States, LinguaLinx has resources to meet your needs. The global pervasiveness of this language has created commercial markets around the world that demand content in Spanish. For U.S.-based companies, English-to-Spanish translation services can help exponentially broaden your customer base. 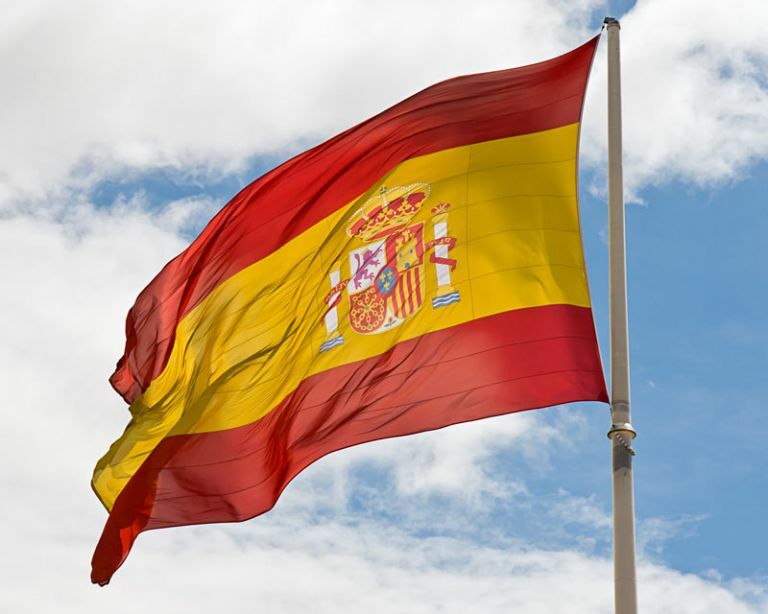 However, with so many different regional dialects and country-specific translations, one of the keys for successful and accurate translations is an understanding of the various Spanish dialects and regional nuances. This depends heavily upon your target market. • Hiring professional linguists can make the difference between compelling copy and a failed attempt at localization.